If you are looking for a career and you are a Libra and are unsure of what field you should go into, then the good news is that there are plenty of ideal fields for those who have your sun sign. Let’s talk a little bit about the traits of Libra before we get into the best career options for that sign. Libra is the seventh sign of the zodiac and it is an air sign. 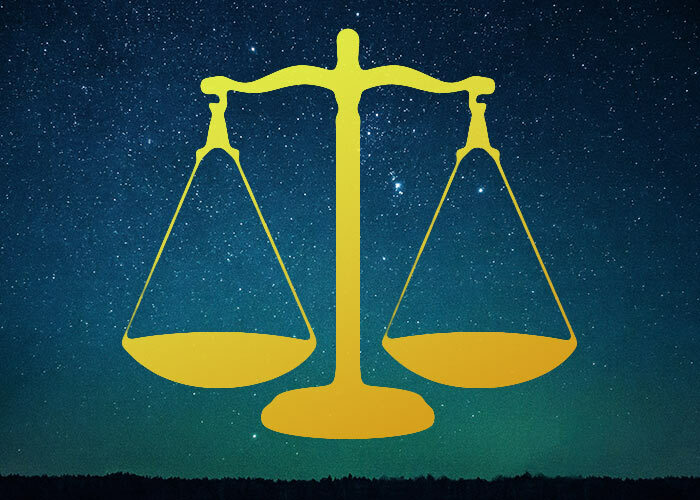 The Libra traits are fairness, balance, a love for beauty, and love for socializing and developing relationships. With that said, there are so many great fields for those that have this sign. 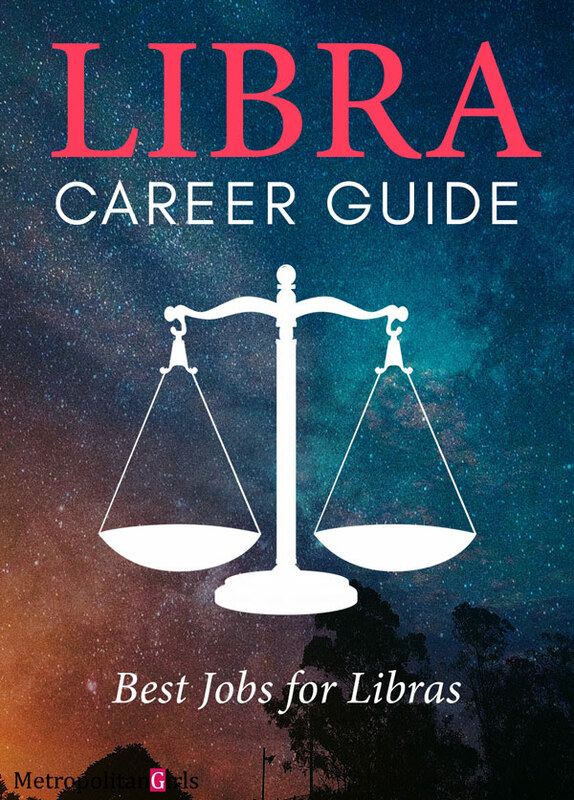 Let’s go over 7 of the most ideal career options for anyone with a Libra sun sign. What do you think is the best job for a Libra? 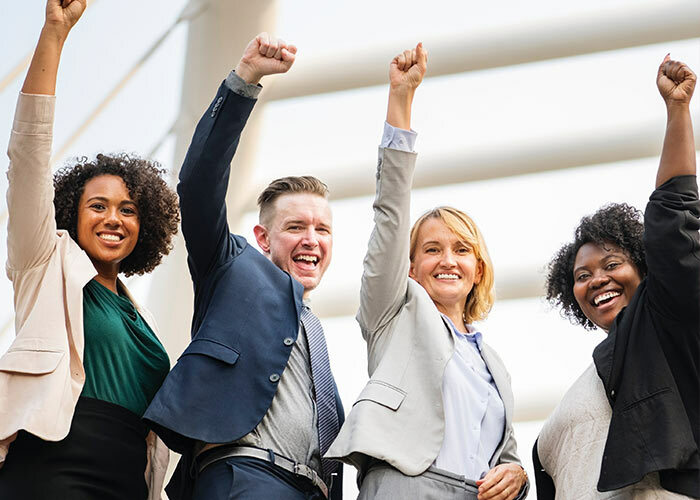 Employees are the lifeblood of every organization and the HR is the heart that works with the lifeblood. Help recruit and manage employees. Take care of the benefits of the workers and the interests of the employer. The one strength that a Libra individual has is the ability to interact and communicate with others as it is an air sign and to form relationships. This is why HR is a fitting profession for someone with a Libra sun sign. 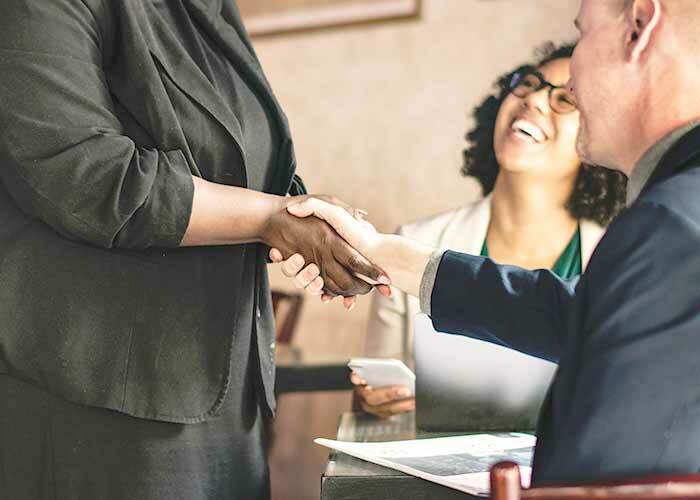 They also have the natural ability to make people feel comfortable while they are in uncomfortable situations at work, and can help them out in situations where it is needed. Find out how you can start a career in HR. Use your creativity, knowledge, and impeccable taste to help another person look like a million dollars. Beauty is one thing that is appreciated by the typical Libra individual who also has a natural knack for any profession that involves anything to do with beauty. That is why the Libra individual would love and excel at hairstyling or being a makeup artist. And, they would do a fantastic job for customers who would need either. If the Libra has some Leo or Gemini in their chart then they can add even more creativity to their work as well which would impress the customers even more. 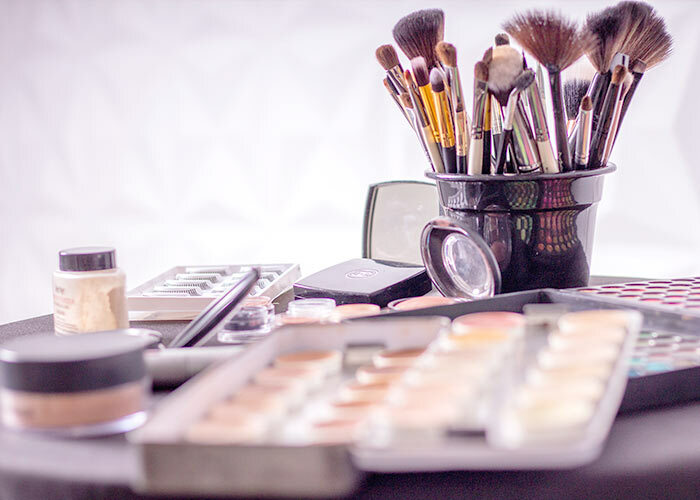 Thinking of becoming a makeup artist? Find out what the top pros have to say. Design beautiful, engaging graphics that attract everyone’s attention. It is always known how much Libra individuals value the love for beauty and this is a perfect job opportunity for them to make their work even more beautiful. Graphic design is a competitive field which unfortunately can be a little overwhelming for the Libra since they are not known to be go-getters as Libra is the polar opposite of the go-getting sign Aries. However, if the graphic designer Libra is employed by a company that needs that work done, then that won’t be a problem. Additionally, the Libra who has some Aries, Leo, or Sagittarius may be able to market themselves well and stand out from the competition as a result if they want to work for themselves. Don’t have professional training? No worries, find out how you can become a graphic designer without a college degree. Find people find their soulmates. Become a real-life Cupid. This is not at all a surprising thing to learn that one of the perfect careers for a Libra is a matchmaking job. The Libra is a natural expert when it comes to relationships, and will be able to use the skills in order to hook couples up in an appropriate way. Not only is the Libra naturally good at this field but loves this line of work. And, any Libra that has Aries, Leo, or Sagittarius in their horoscopes could develop their own matchmaking business as well and be successful with marketing it. Find out what to expect before you get into the matchmaking business. Take a snapshot of the world through your creative lens, poetic words, paintings, etc. Well, you know that Libras love anything that is beauty-related and that means they would make excellent artists. That means the Libra would be a great painter, basket-weaver, and would be great with pottery. They would be great with it and would absolutely love it as well. 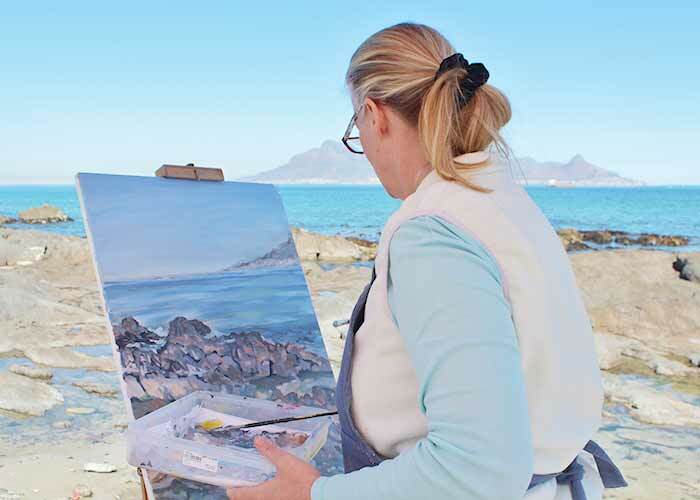 However, relying on income alone as an artist is not easy so it is the perfect side gig which is more realistic. Get inspiration from these influential modern female painters. Capitalize on your creativity and sensitivity to fashion to become a leader in influencing what people wear. 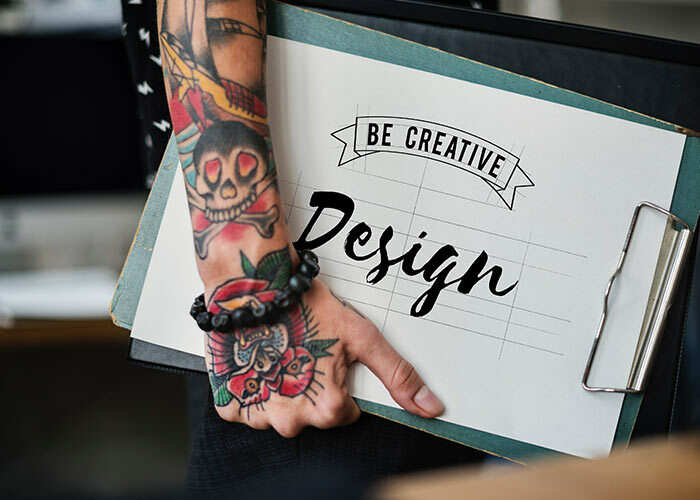 Of course the topic of design once again comes up when it comes to finding the perfect career option for the Libra, and of course, fashion design would rank in the top 7 career choices for the Libra. In fact, those who have this sun sign love clothing as it is, and would be expert fashion designers. They would create the most stylish clothing lines around. 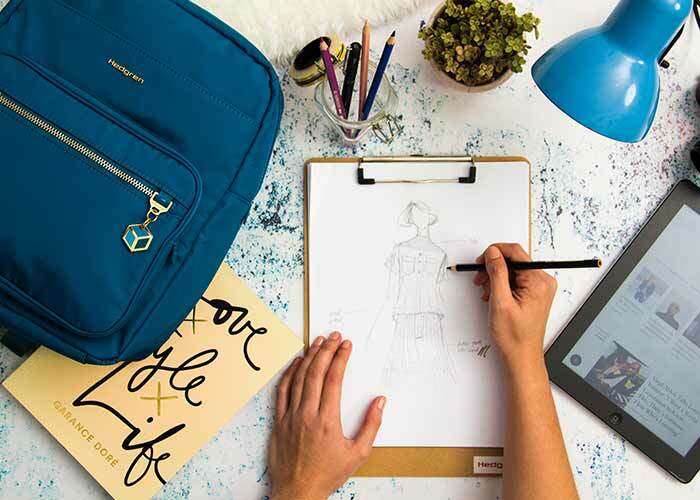 Learn how to become a successful fashion designer here. Help your client gets the treatment they deserve in law. Make big bucks while you’re at it. 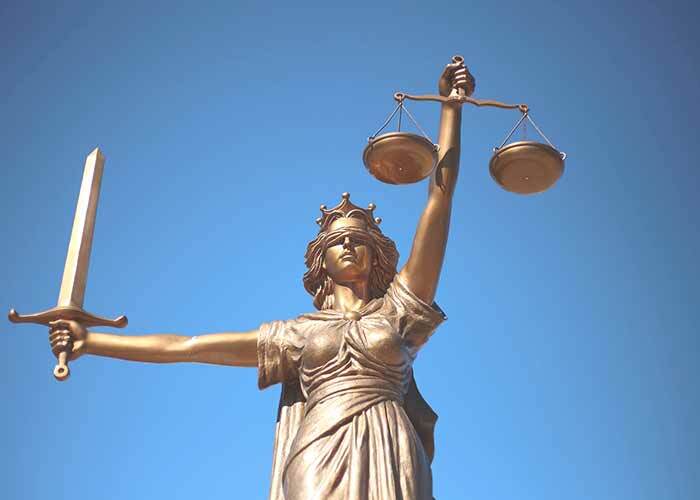 This is not an artsy job like some of the others listed, however, because Libras are all about fairness and balance, they would make excellent lawyers as well. After all, the thing that represents Libra is the scales. There is no other fitting career for a Libra than being a lawyer or a law clerk. Firstly, they are naturally excellent when it comes to dealing with people, and they also will do what they can to make any situation fair. This is why they can make excellent lawyers regardless of the area of law. Or the worst jobs that a Libra should absolutely avoid? If you are a Libra and you had fallen into a career that you love but is not listed here, please share with us what it is. And, share with us as well how you ended up falling into that career of your choice and why you did as well!